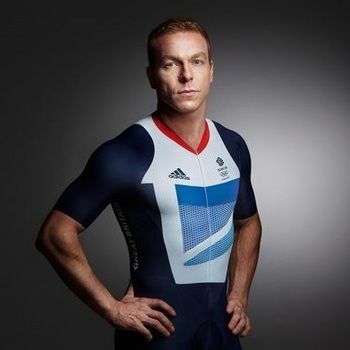 Sir Chris Hoy MBE is the most decorated Olympic cyclist of all time, with a total of seven Olympic medals for Britain - six gold and one silver. 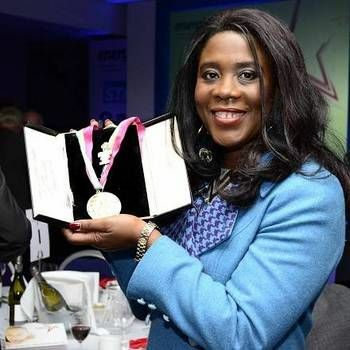 In addition to the Olympic Games, he has also represented Britain at the World Championships (becoming an eleven-time world champion in the process) and Scotland at the Commonwealth Games. Chris won his first Olympic gold medal in the Kilo event at Athens in 2004. Though the Kilo was subsequently dropped from the programme for the Beijing Olympics of 2008, Chris took this in his stride and switched his focus to three other track sprint events – the Keirin, Sprint and Team Sprint. He went on to win a gold medal in all three events at Beijing 2008, cementing his name in the history books. With these three gold medals, Chris became Scotland's most successful Olympian and the first British athlete to win three gold medals in a single Olympic Games since Henry Taylor in 1908! Chris was subsequently voted 2008 BBC Sports Personality of the Year. 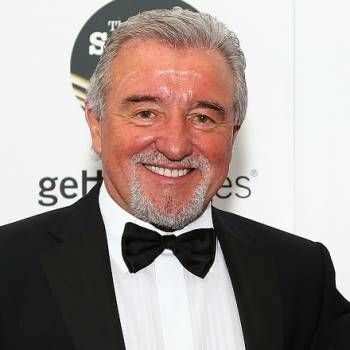 He was also awarded a Knighthood in the 2009 New Year Honours list, capping an extraordinary year for the track cyclist from Edinburgh. In 2012, at the Olympic Games in London, Chris won his fifth and sixth gold medals - in the Keirin and Team Sprint - becoming Great Britain’s most successful Olympic athlete of all time. 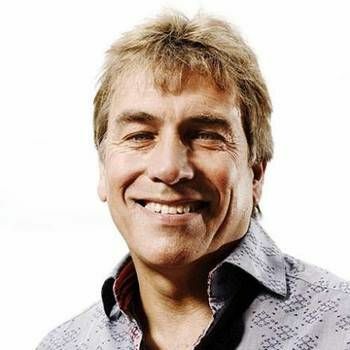 Chris retired from competitive cycling in 2013 but remains passionate about bikes, and, moreover, has successfully made the transition into the business world following the launch of his "HOY Bikes" range of bicycles. The debut offering included three road bikes and four city bikes, as well as a track bike; this range has since been extended by several other designs, including bicycles for children. To book Sir Chris Hoy as a Motivational Speaker, Awards Host or Presenter, please contact Prime Performers via the online booking enquiry form or alternatively call us on 020 7251 8222.